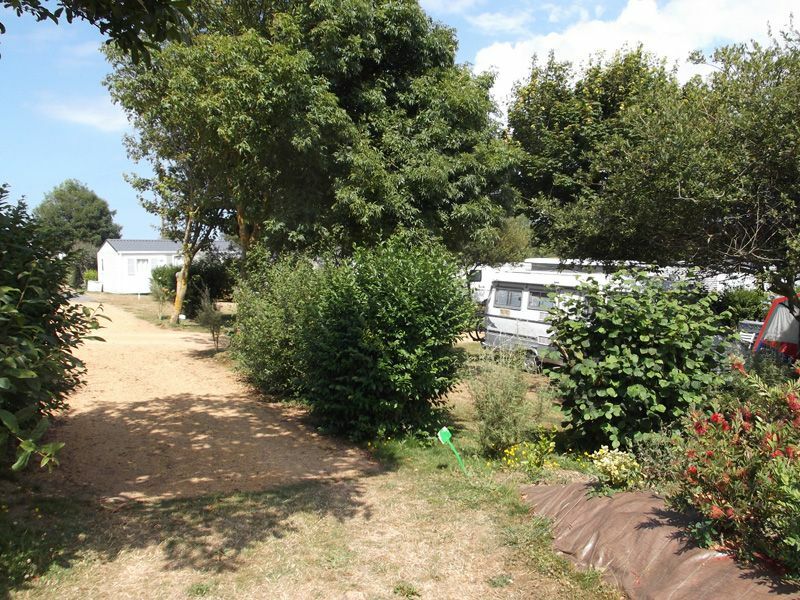 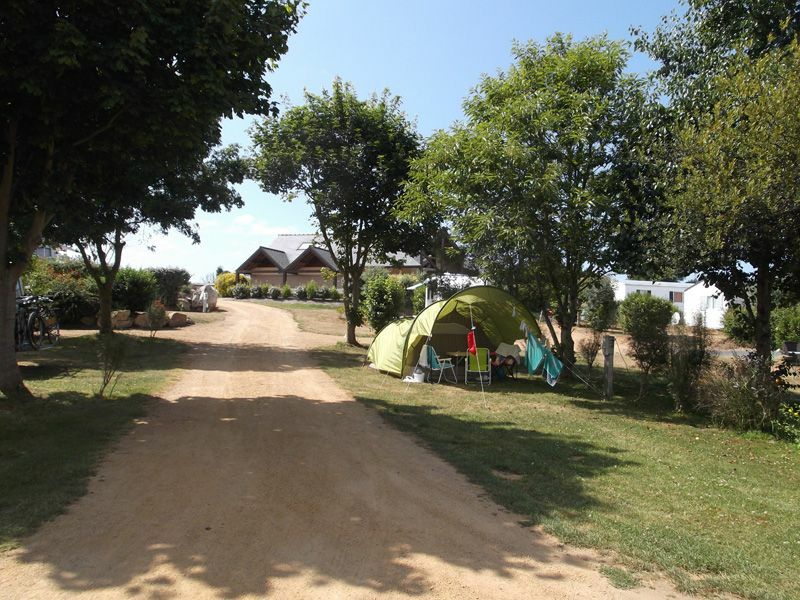 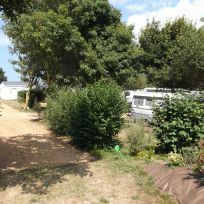 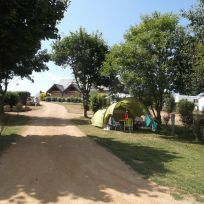 Camping du Gouffre has 118 pitches just minutes from the beach and Côte Sauvage. 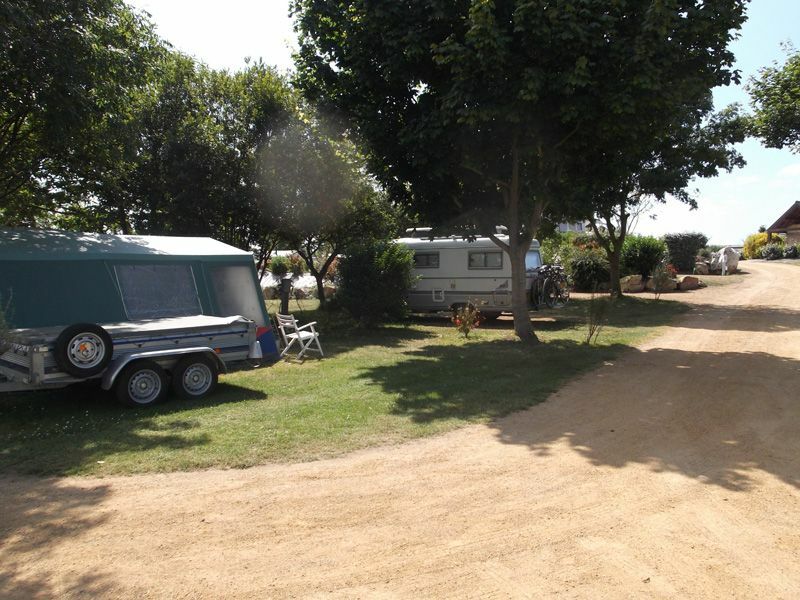 The pitches are suitable for your tent, caravan or motorhome. 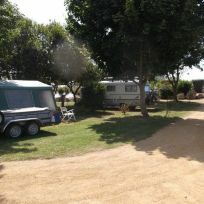 Set up camp in the heart of the Côtes d'Armor!